This new service runs in parallel with its events business and is part of the agancy’s strategic development plan for 2017 and 2018. To assist with driving its strategy forward, the agency has appointed Ellie Barnes to the post of operations director. Formerly a senior event producer for the company, Ellie became a shareholder in TLC in 2016. She has worked for TLC for five years, and now takes over responsibility for managing the TLC events team and day-to-day event planning, managing venue and supplier relationships and overseeing all event operations. Barnes’ new role will also allow Taylor to invest time in developing TLC’s venue marketing consultancy. 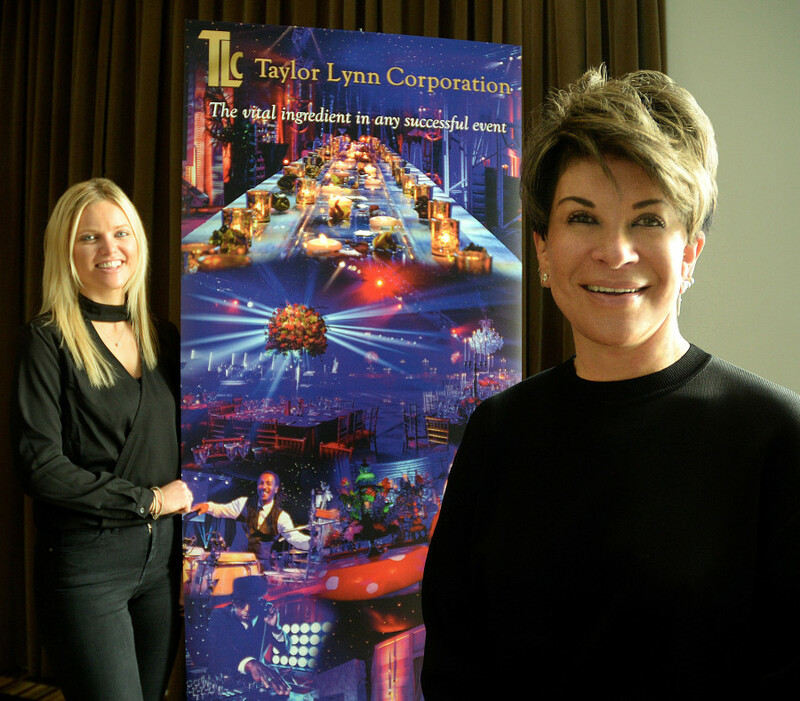 Company founder and managing director, Liz Taylor, will take responsibility for strategic development and spearheading sales and marketing at TLC, and remains involved in the company’s events work by overseeing the major events schedule…. C&IT – Conference & Incentive Travel.